This post is one of a series of previews of companies presenting at Cloud Field Day 3, an invitation-only event in Silicon Valley, taking place 4-6 April 2018. For more information, see the dedicated CFD3 events page https://blog.architecting.it/events/cloud-field-day-3/. 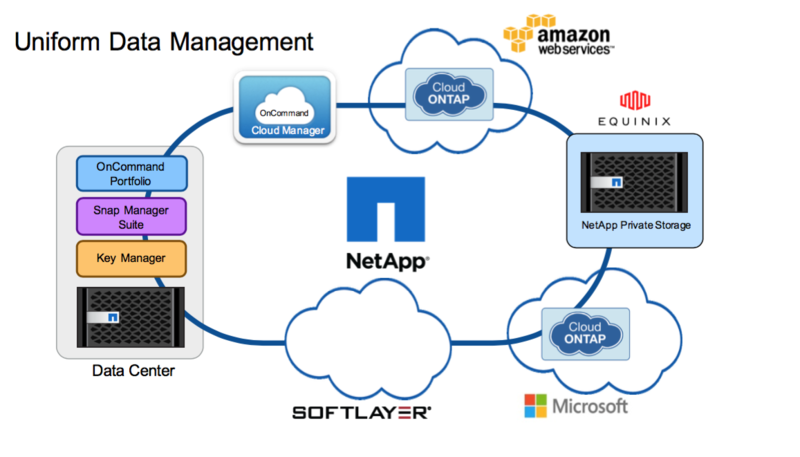 NetApp has been an interesting company of late, with an evolving portfolio of cloud-related products. Historically, NetApp was a hardware manufacturer of storage appliances but has always had a strong software foundation. We can witness that capability with offerings like the Data ONTAP (now just ONTAP) simulator, a fully functional version of the operating system used to run NetApp appliances. Then there are various plugins and capabilities for taking snapshots or backups of client servers and of course the acquisition of SolidFire, which itself is a software-based product – albeit generally sold as a hardware platform. So what has NetApp been working on recently? Aside from the push towards flash and HCI, the cloud focus has been to build out a capability called the Data Fabric. I’ve discussed this extensively over the past 18 months. 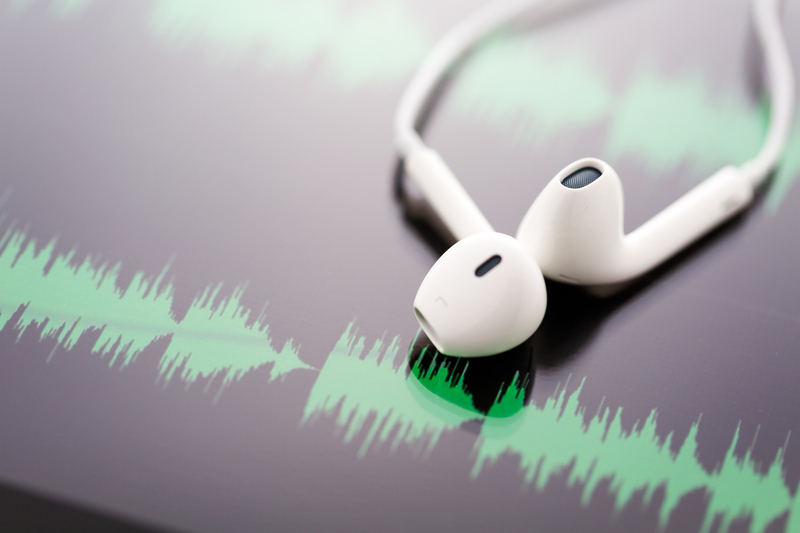 There are references at the end of this post covering some of my writing on the subject (including a podcast interview with CTO Mark Bregman and another with NetApp founder Dave Hitz). Data Fabric is a strategy to bring the NetApp products together, introduce functionality at a higher layer (the data, not storage) and embrace the cloud. Specifically, this has meant delivering ONTAP as the basis for NFS on Microsoft Azure and running ONTAP Cloud, a fully functional storage appliance in public cloud. There are also lots of other pieces that are coming together, such as exchanging snapshots between disparate products (ONTAP and SolidFire). Personally, I think there are a few under-told stories here. ONTAP Cloud, for instance, is available on the AWS marketplace and can be purchased independently of being a “physical appliance” customer. Last year, I spoke to Roy Alon, a Senior Director at NetApp in charge of the cloud software portfolio. He explained that NetApp now has many customers who have been introduced to the company through the AWS offering and subsequently become traditional customers, buying on-premises hardware. NetApp also now has a SaaS portal for accessing the Data Fabric components, build using technology from the acquisition of Greenqloud. This is slowly transforming the company into a service provider. 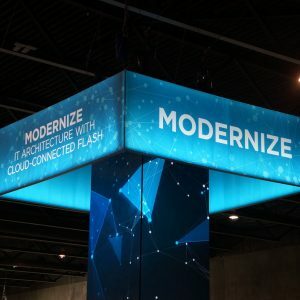 While I don’t think that the long-term goal is to drop hardware, it’s certainly a case that NetApp is embracing the public cloud rather than fighting it. I can see a scenario where the SaaS offerings allow customers to manage on and off-premises appliances, perhaps integrating in support for HCI, with a long-term goal of being able to manage data and applications from the public cloud in any location. 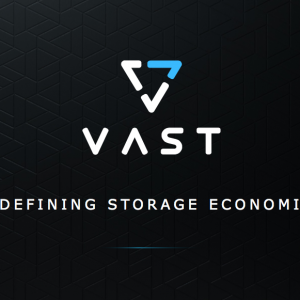 This would certainly remove the dependency on storage alone as a source of revenue. So we get to the question of what we can expect to see at CFD3. I expect NetApp will focus on the evolution of Data Fabric as the basis of discussions at CFD3, including new developments of the SaaS portal. This seems the most likely area, bearing in mind that other topics have been discussed in detail at the previous two TFD events (Storage Field Day 15 and Tech Field Day 16). The idea of transitioning the business to a data management company will take a significant amount of time, both in developing product offerings and gaining customer acceptance. But at least it seems that NetApp has a strategy. I’m looking forward to seeing what’s next on the agenda. Is NetApp Becoming a Service Provider? Copyright (c) 2007-2018 – Post #1F72 – Chris M Evans, first published on http://blog.architecting.it, do not reproduce without permission. 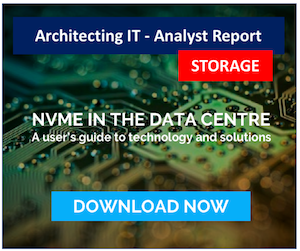 Disclaimer: NetApp is a client of Architecting IT and Brookend Ltd.